Imagine it’s August and another school year is just around the corner. Students are unpacking their bags, decorating their dorm rooms and buying their books; but not you— not this year. Instead of rolling down Franklin Street, you’ve just arrived in Naples, Italy. You can’t read any of the signs so you opt to enjoy your first dinner at McDonalds underneath the comforting, universal glow of its golden arches. In spite of not knowing where you’re going to stay that night or how you’re going to get there, you’re confident you’ve arrived in the right place. 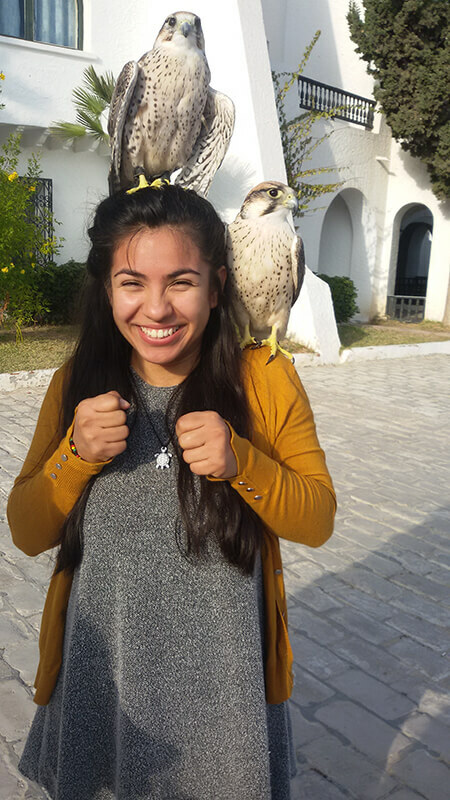 This was the experience of Araseli Valverde, one of the Campus Y’s inaugural Bridge Year Fellows. The Bridge Year Fellowship, sponsored by the Campus Y, Holi, and Meantime Coffee Co., allowed Valverde to take a “stop out year” between her sophomore and junior years. Spending a year away from campus felt appealing after she dedicated years of her life working tirelessly to get into college. Once Valverde arrived at UNC, she realized the stress and pressure would only continue to intensify as she got older. The Bridge Year Fellowship offered her a once in a lifetime opportunity to take a break and gain perspective before moving forward at Carolina. The Campus Y’s Bridge Year program blossomed from a partnership between the Campus Y and the student-run Meantime Coffee Co. in 2016. Two of the Meantime’s founders went abroad before starting their first year at Carolina through the Campus Y’s Global Gap Year Fellowship. They were passionate about paying the gift forward by donating a portion of their proceeds to help fund global opportunities for their peers. Like the Campus Y’s flagship global program, the Global Gap Year Fellowship, the Bridge Year Fellowship provides fellows with $7,500 to design their own service-based gap year experiences. Valverde spent most of her bridge year working with African migrants at a the Intercultural Studies Center, a non-profit refugee organization in Sicily, Italy. Then she traveled to Turkey, Tanzania, Bulgaria, Jordan, the United Kingdom, and Mexico. 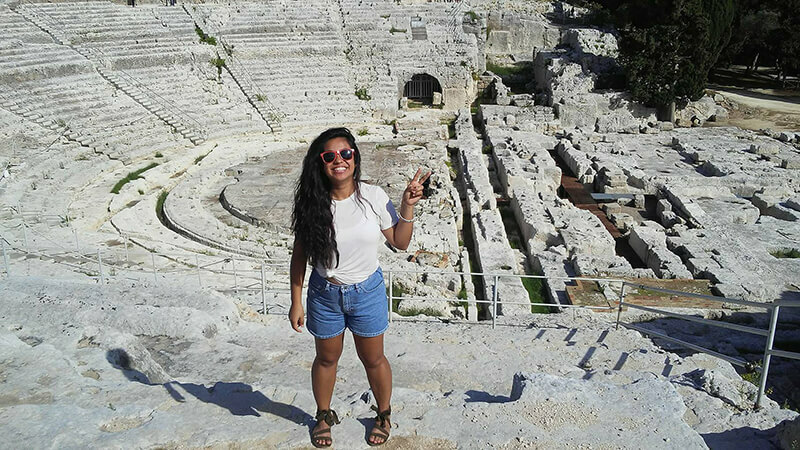 Although she spent a year outside of the classroom, living abroad for the first time provided Valverde with an extraordinary education. Sarah Smith, Campus Y Global Civic Engagement Coordinator, hopes every gapper’s experience is personally and professionally transformational. Together, the Campus Y, Holi, and Meantime Coffee Co. have supported four Bridge Year Fellows over the past two years — Kaitlin Galindo and Araseli Valverde during the 2017-2018 academic year and Owen Conley and Ameena Saad during the current academic year. Applications are now open for a 2019-2020 Bridge Year Fellow interested in public service and global engagement. Visit globalgap.unc.edu/about/bridge-year to learn more.